Key West Limited Edition. 100 Pairs Available. For the sun. Not only. Reintroduced in 100 pairs only. craftsmanship introduced many years ago. 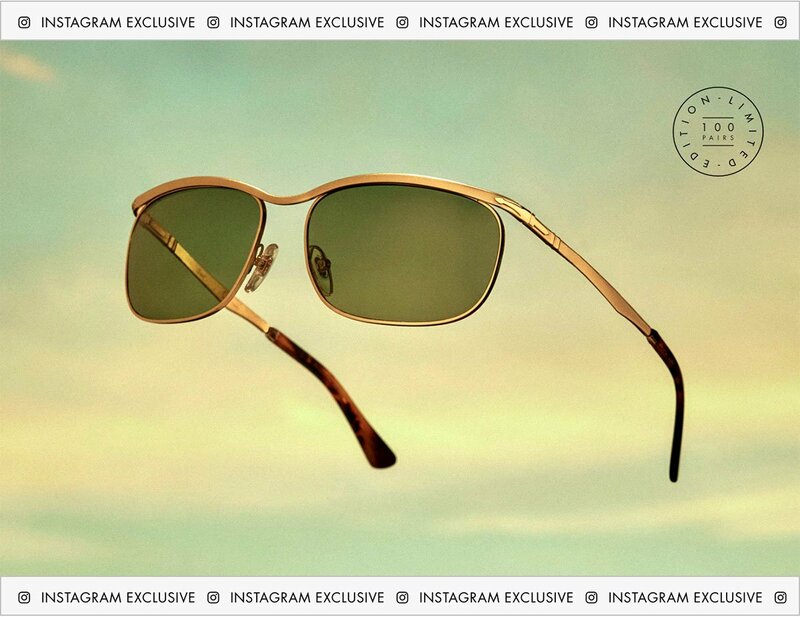 Follow Persol on Instagram and get your's before it's too late. Check out the shipping policy here. 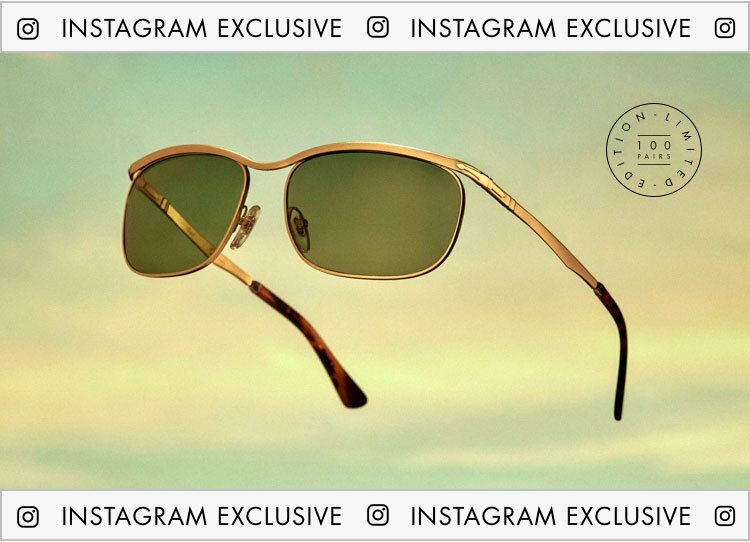 COPYRIGHT © 2019 Persol, Inc. All Rights Reserved. Three Letters To Declare Yourself. Last chance to get your Gift in time. This Year, Gift a Masterpiece. Cyber Monday Sale. Get 20% Off All Frames.